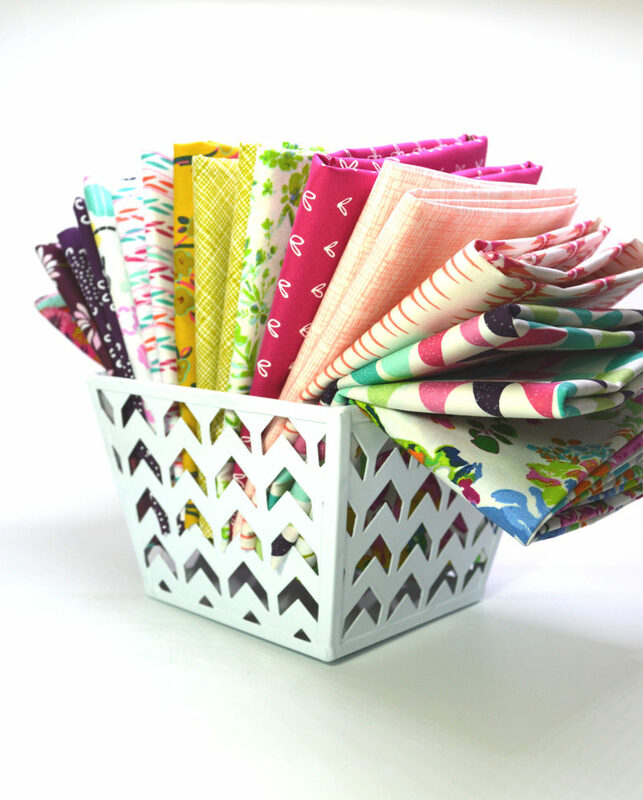 Written Up Bundle includes 10 different fabrics, each piece is 18″ x 21 1/2″. 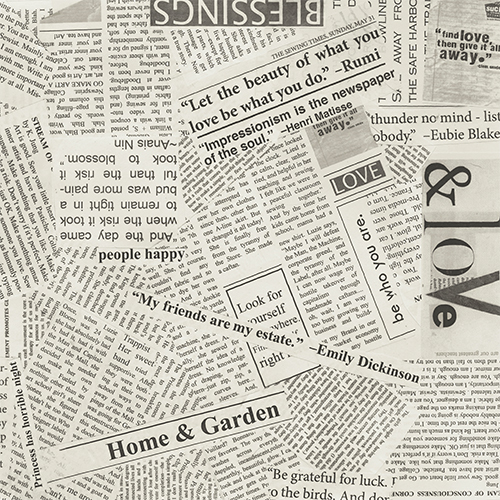 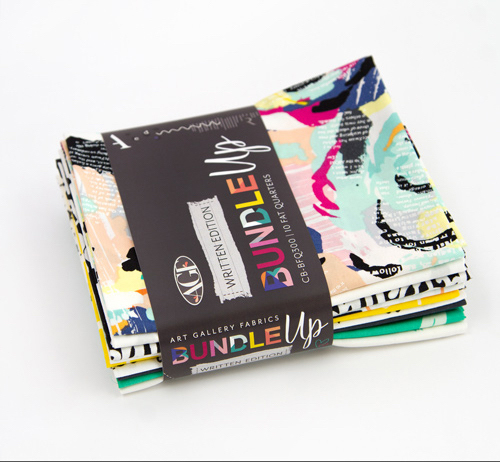 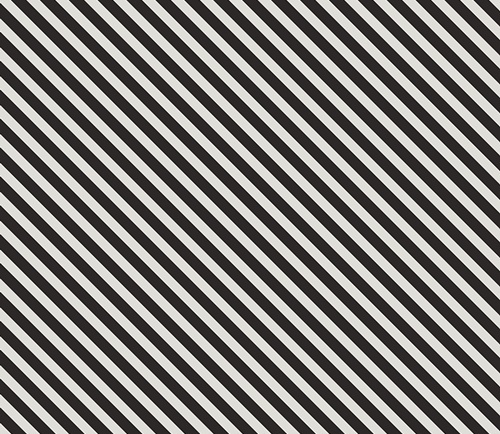 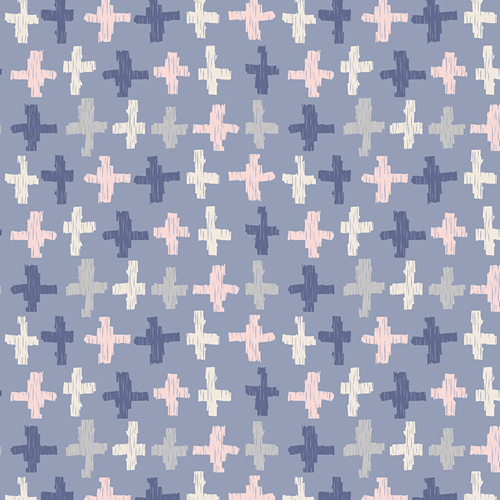 Written Up bundle features the best of Art Gallery Fabrics. 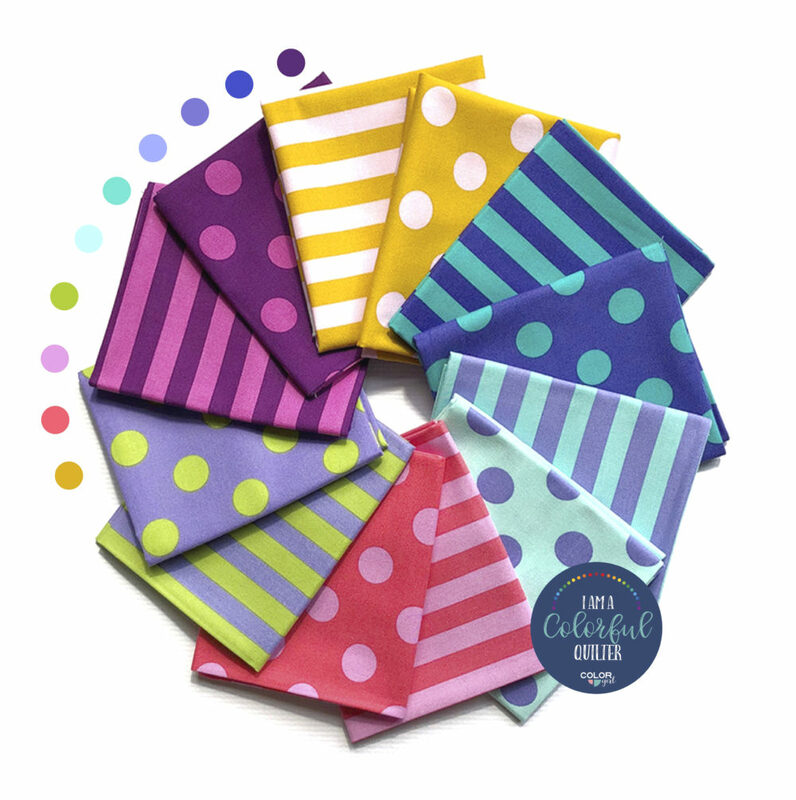 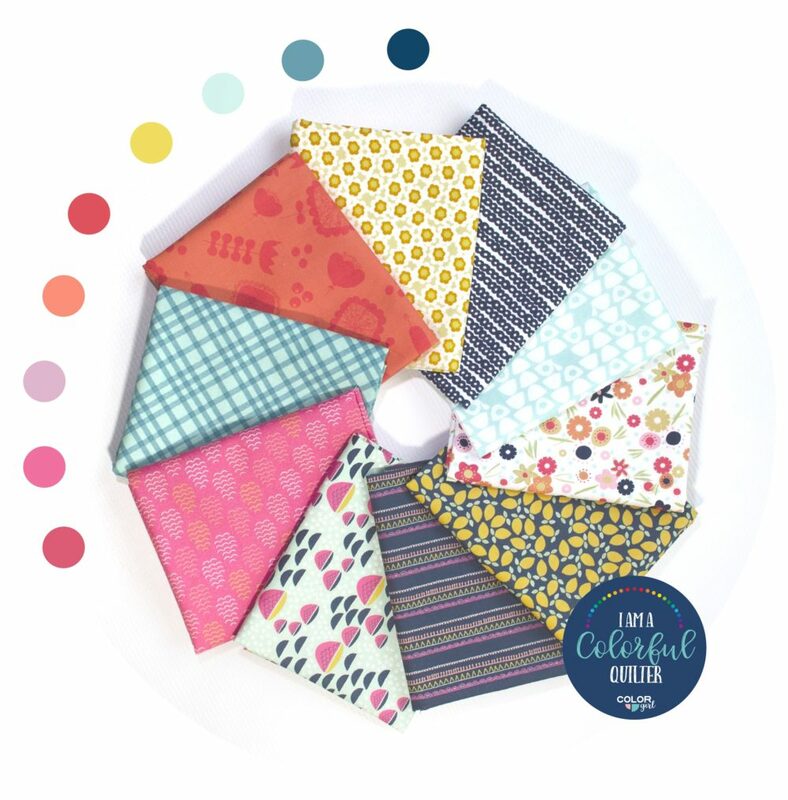 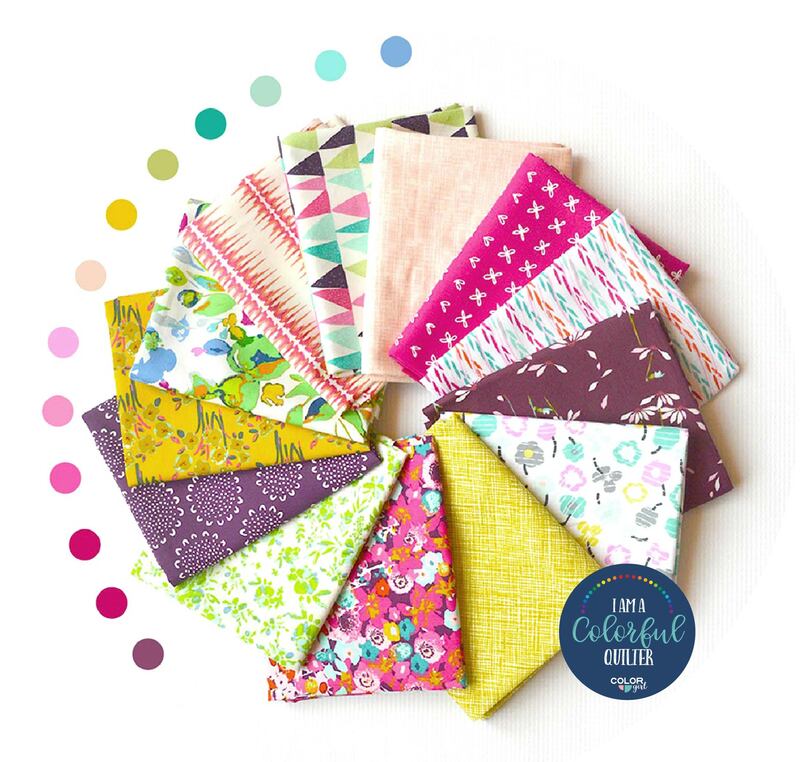 With a mix of designers and collections, this curated collection is sure to bring a happy vibe to any quilt project. 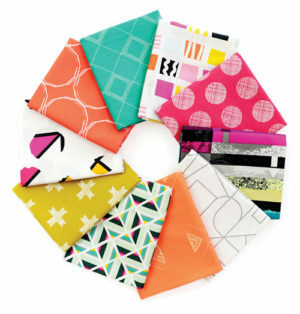 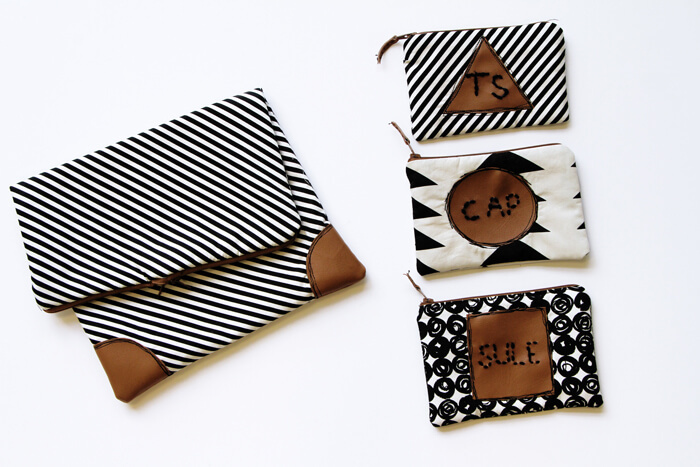 Order ship same or next business day and your fabric order comes with a free gift: a happy mail day for sure. 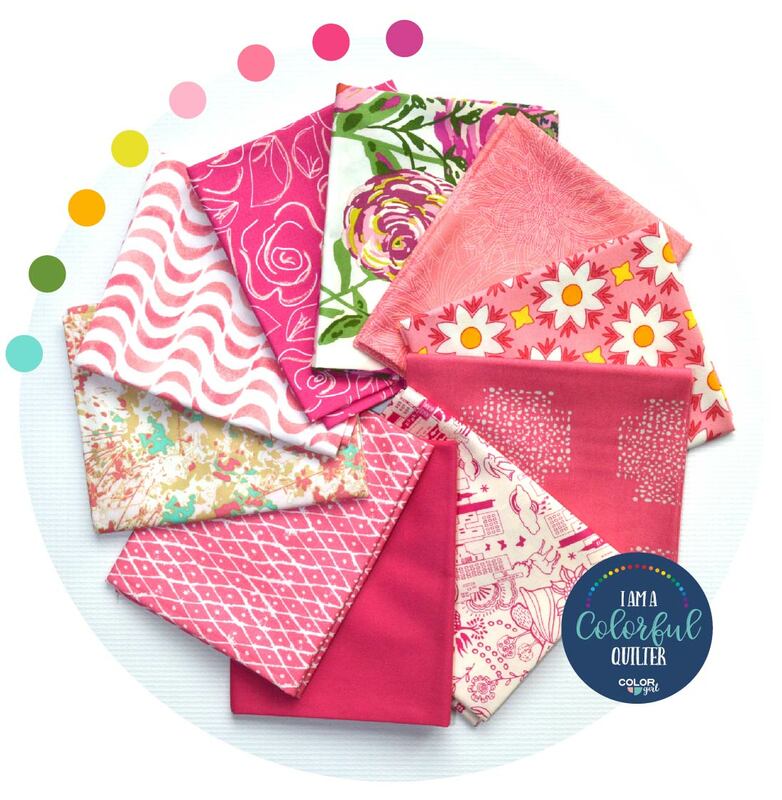 You’ll look like a print and color mixing master with these gorgeous prints from Art Gallery Fabrics. 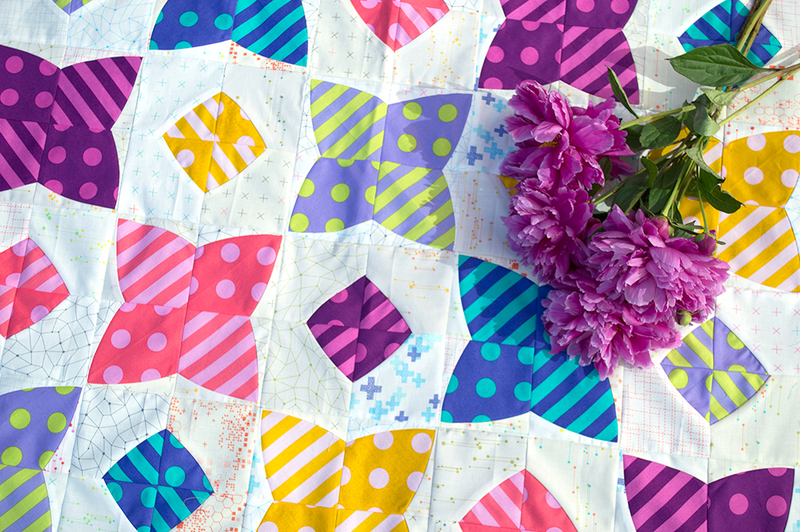 Bright colors and happy prints (focused on Text!) 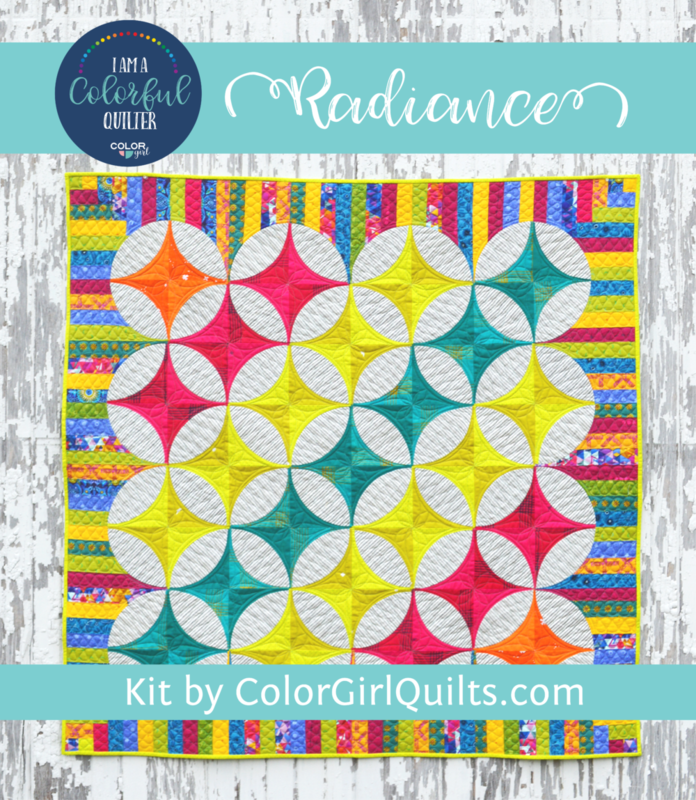 bring your quilting projects to next level beautiful. 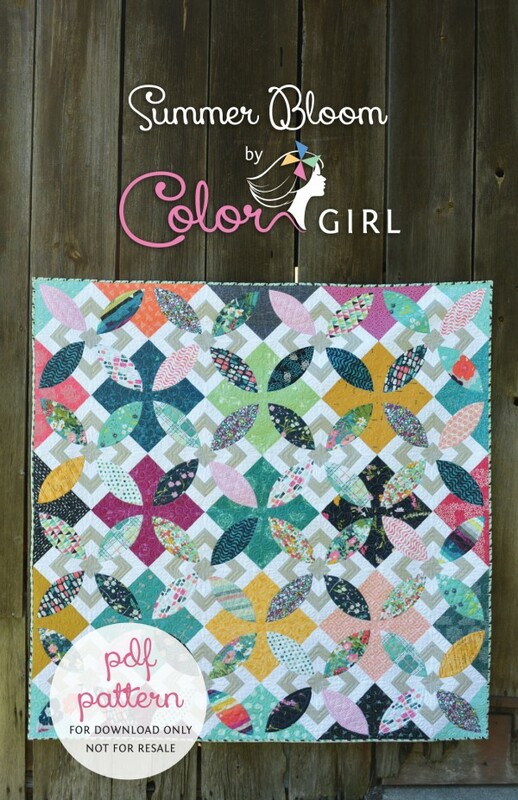 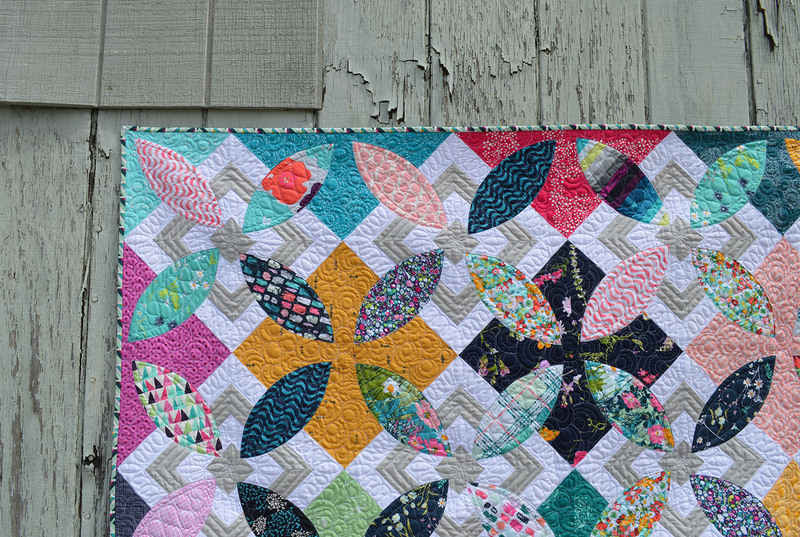 This is the perfect mix of designers and collections to give you that coordinated but scrappy look that quilters love. 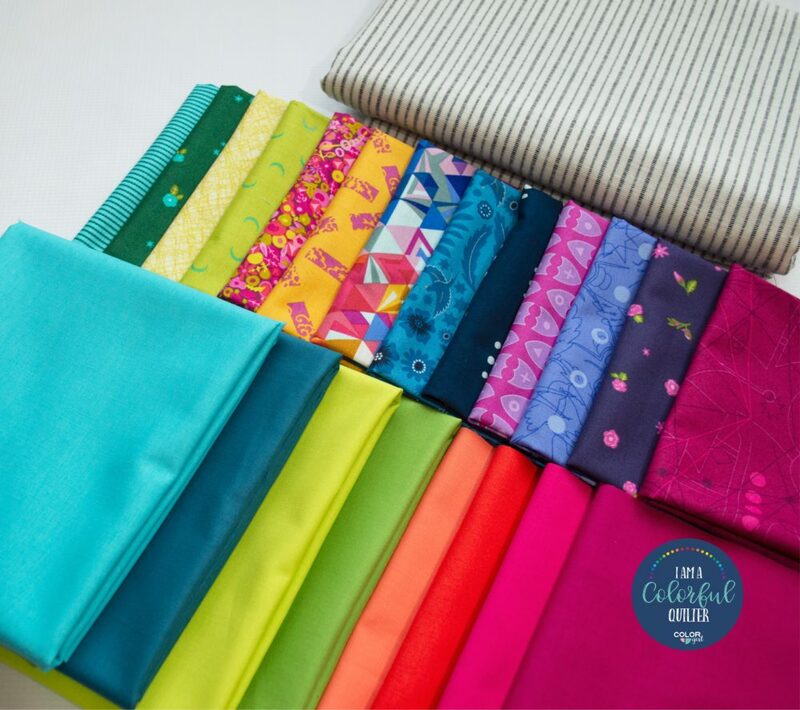 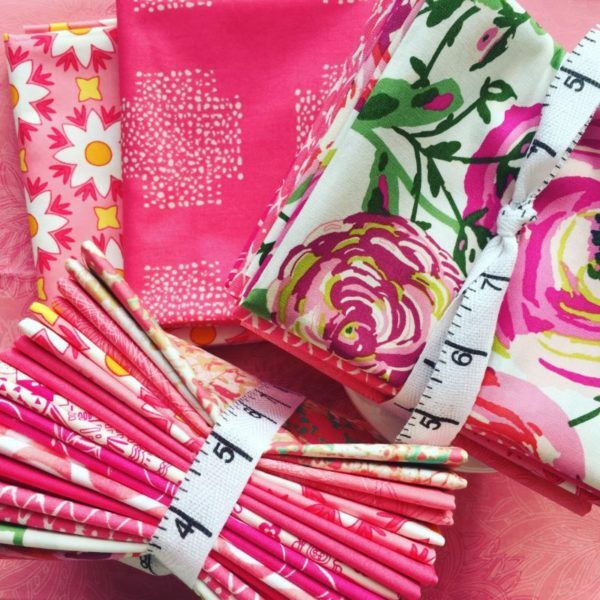 Give your sewing fabric palette a boost and be inspired by these fabrics in colors to brighten the day.